Wiley handbook Extreme Events in Finance coming soon! 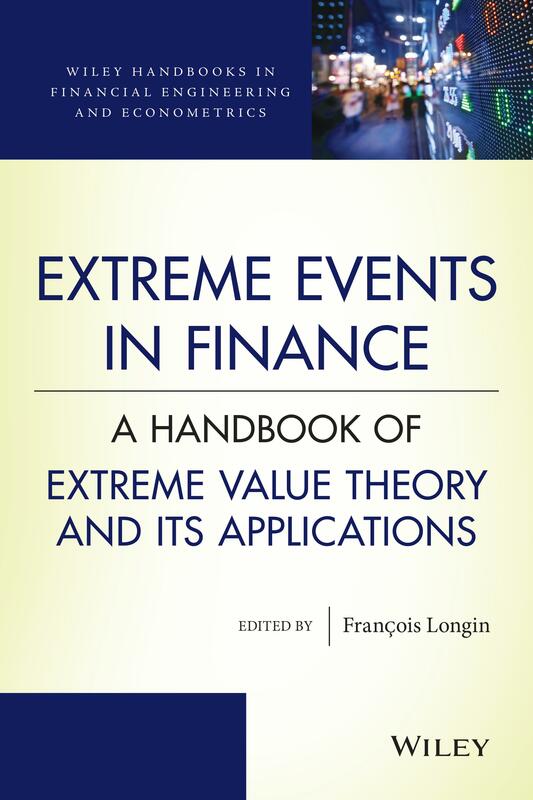 Please to announce the Wiley publication Extreme Events in Finance: a handbook of extreme value theory and its applications in the handbooks series Financial engineering and econometrics. This book is a collective work: it gathers 25 contributions written by more than 40 contributors from all over the world. It is diverse in terms of contributors as it includes academics and practitioners from banks, fund management firms, insurance companies and central banks.